Voy Wong and Fay Hing Lee Wong were among the last of a generation of pioneer Chinese to immigrate to Riverside, California in the 1940’s. 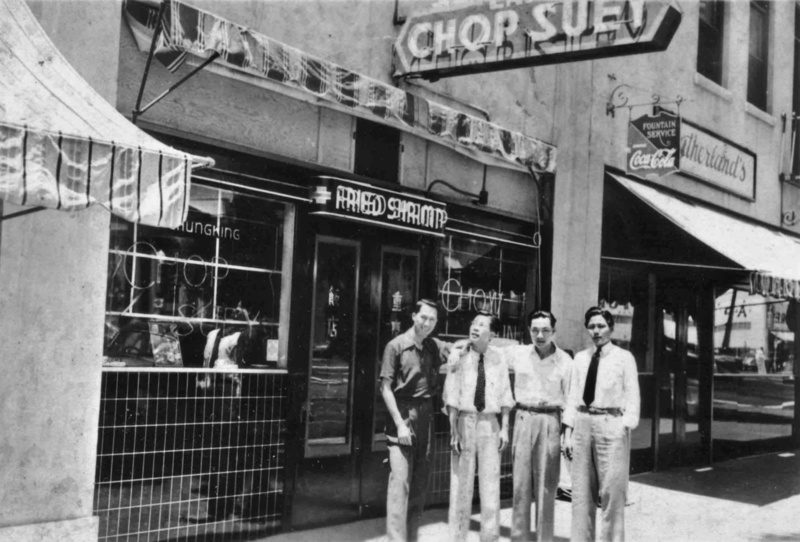 They were owners of downtown Riverside’s Chungking Restaurant located on Market Street near University Avenue. The restaurant opened during World War II and became a popular establishment for 33 years. 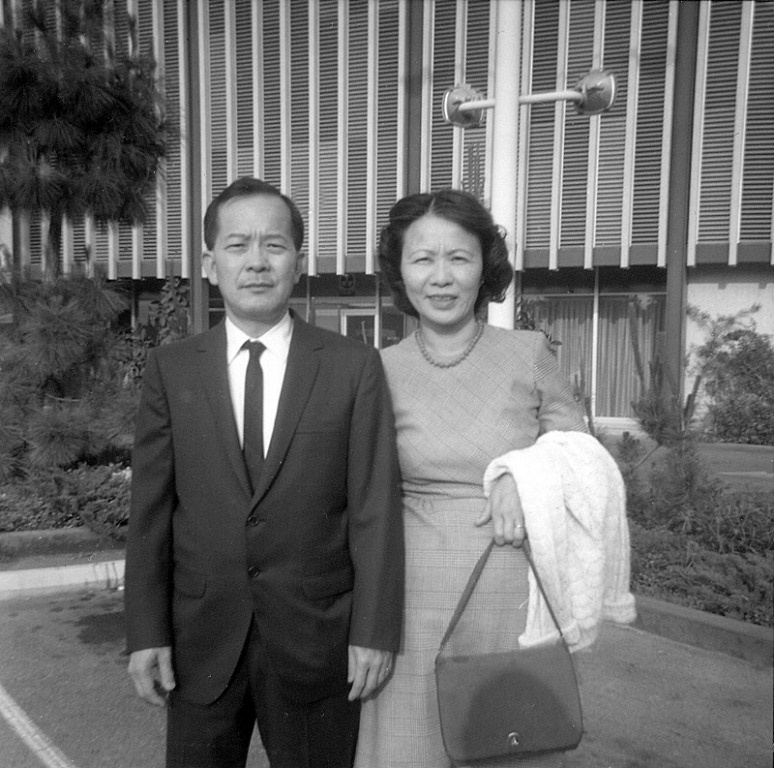 Through hard work and perseverance, Voy and Fay became successful restaurateurs serving generations of Riversiders. 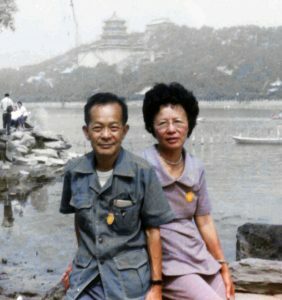 Voy and Fay were born in 1913 and 1917 respectively in neighboring villages in Toisan, Guangdong, China. They were married in 1934 before Voy immigrated to the United States. Separated by World War II, it would be 13 years before Fay would see Voy again. 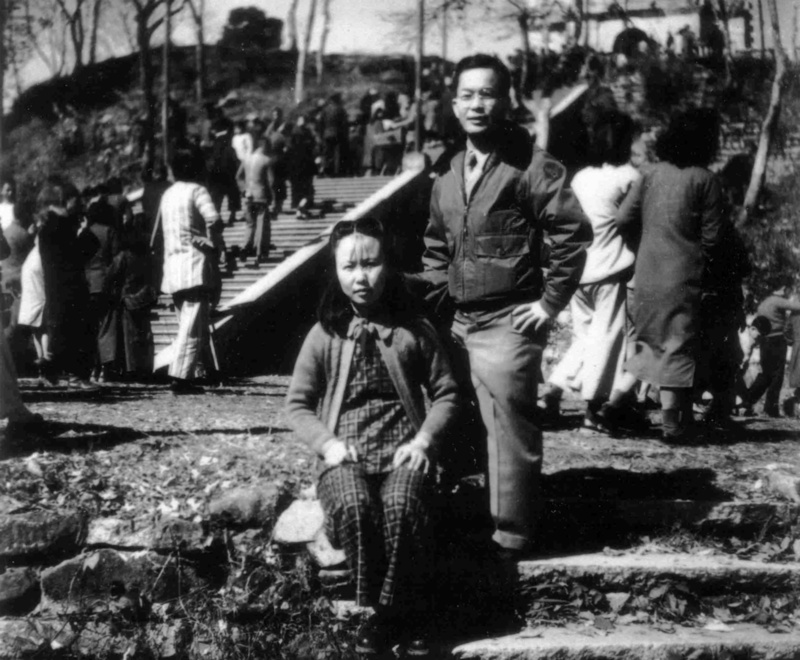 After the war, Voy returned to China to bring Fay to the United States in 1947. Former Riverside Mayor, Bill Evans, picked up the reunited couple in San Francisco when their ship docked and drove them back to Riverside. 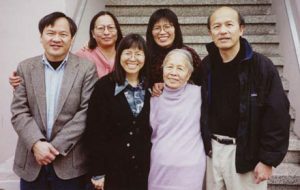 It wasn’t long before Voy and Fay had five children, Ellen, Don, Janlee, Linda, and Julie, to raise and to support. The children helped out at the restaurant starting with the simplest job of filling the egg basket to waiting on tables. A spare room was furnished with a table, chairs and a small blackboard for them to do their homework. The restaurant became their second home. Active in the Riverside community, Voy and Fay participated in the Riverside Centennial celebration in 1970. Voy, playing along with the western theme, sported a mustache and wore a western tie. 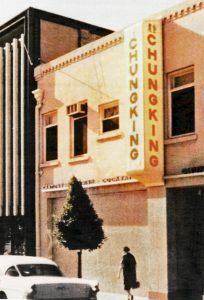 Chungking became a favorite lunch spot for the mayor and civic leaders. Voy, always interested in politics and city affairs, would engage these customers in lively conversations. 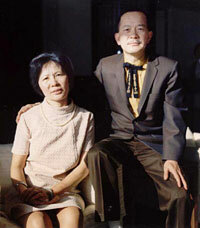 In 1975, after selling the Chungking Restaurant, Voy passed away from congestive heart failure. 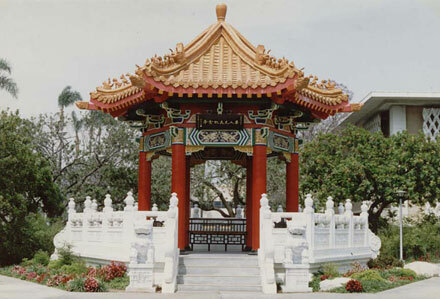 In 1987, Fay made a major donation in his memory to the Riverside Chinese Pavilion honoring the pioneer Chinese of Riverside. The subsequent owner continued to run the restaurant for 20 more years. 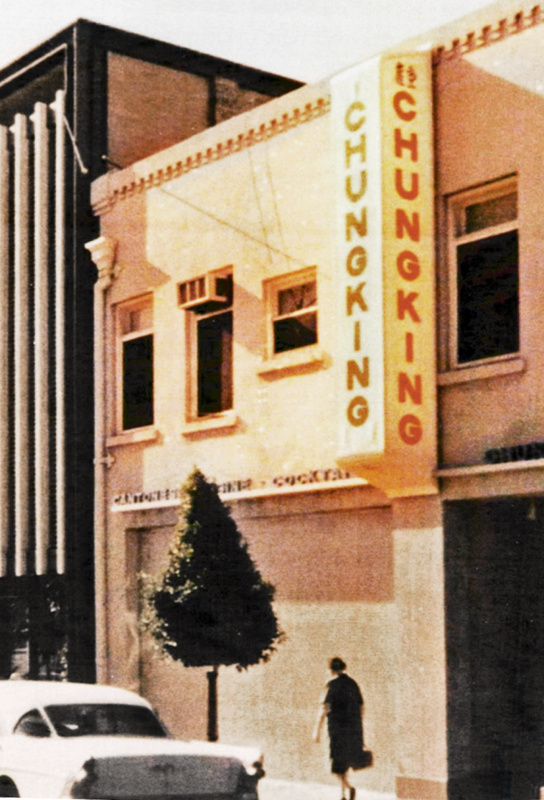 In 1994, Chungking Restaurant closed it doors permanently. In 1999, after 52 years of living in Riverside, Fay decided to move to San Francisco to be closer to her children. Wanting to give something back to her adopted land that gave her the opportunity to have a full and successful life, Fay decided to gift her family home to UC Riverside. Voy and Fay placed the highest value on family and education. All five of her children graduated from college. Four of her five children attended UCR. Besides an educational link, there was a community bond. Voy and Fay befriended many of the professors who were regular customers at the restaurant. He would always cook up a special dish for them that was not found on the menu. Many of the part-time employees at the restaurant were UCR students working to supplement their income through school. 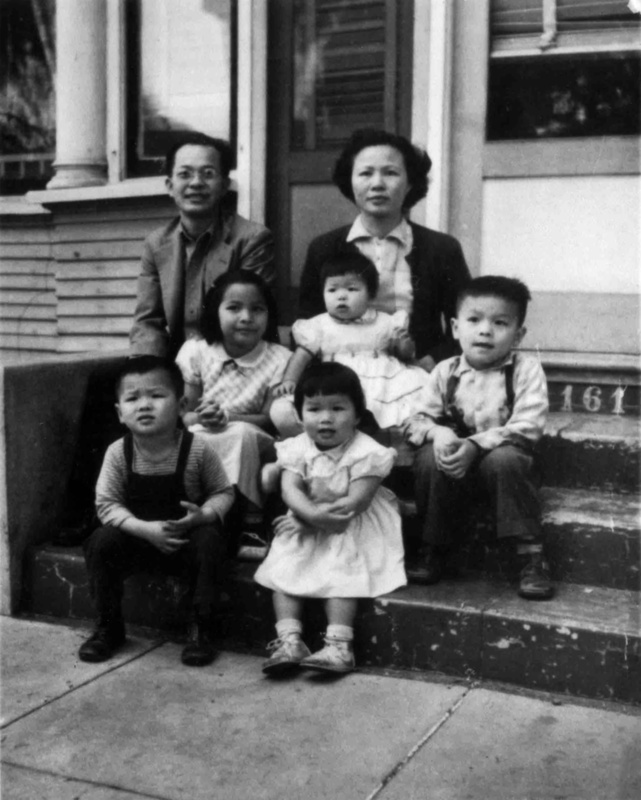 In San Francisco, Fay enjoyed the last several months of her life among her children and 12 grandchildren. She passed away from a stroke on September 23, 2000. 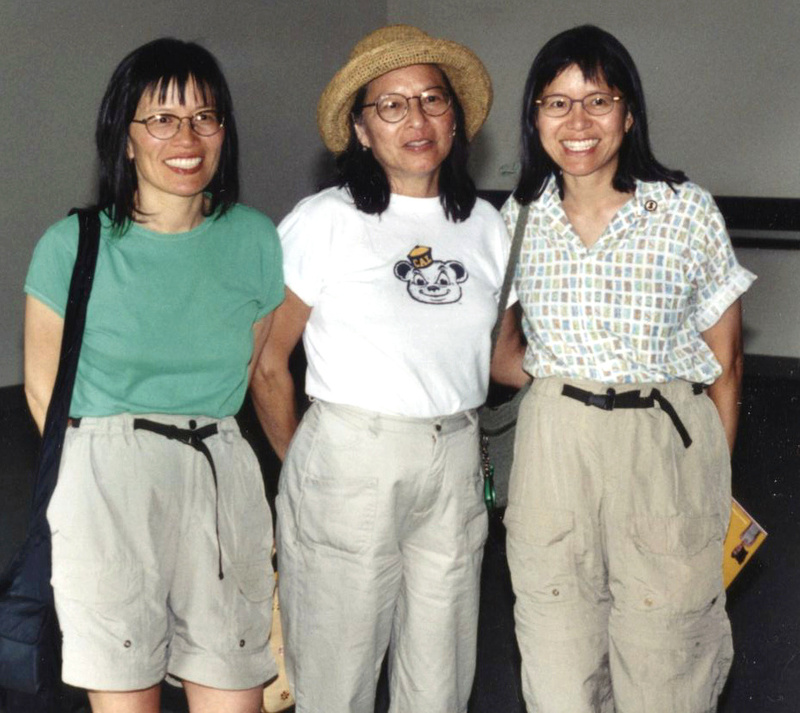 The sale proceeds from the family house established the Voy and Fay Wong endowment in Asian Art to support the the study of Asian art in the Department of Art History.